*Disclosure: This is a sponsored post, we were sent free product to help facilitate this feature. No monetary compensation was received. 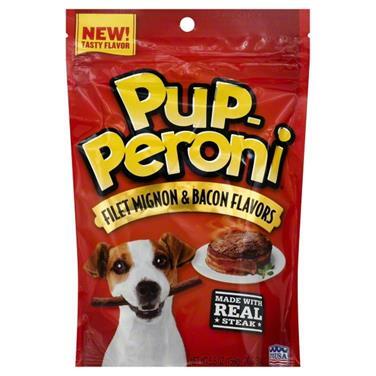 We picked up Pup-Peroni's new Filet Mignon & Bacon Flavors treats and brought them home for a taste test with our pooch. 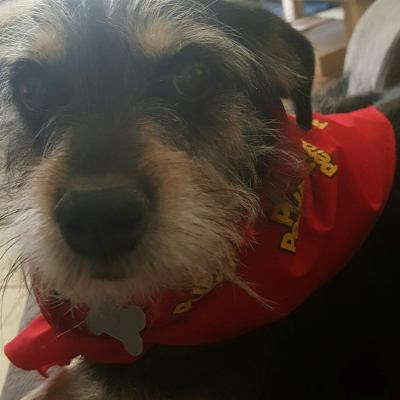 These treats are no joke - they're made with delicious angus steak and pack a bacon-y punch that our dog absolutely loves. Plus the soft, chewy texture gets his tail wagging - I can tell he's really loving these treats. I think I enjoy giving him these Filet Mignon & Bacon Flavors treats as much as he loves eating them! Now, on Sunday mornings when the smell of bacon is throughout the air, we both are happy and content, enjoying our Saturday mornings together!